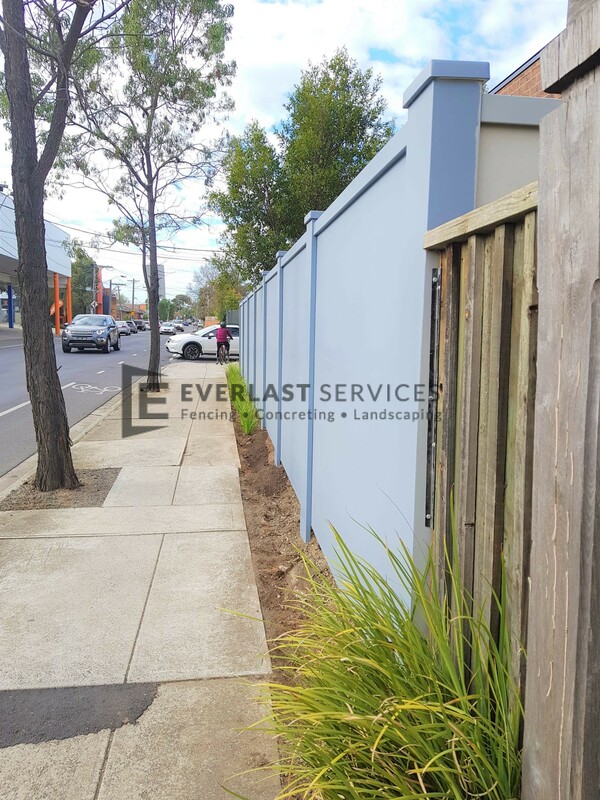 Modular walls and fences are one of those construction solutions that Everlast Services loves. We love it because it delivers on so many fronts. It’s an undeniably stylish option. 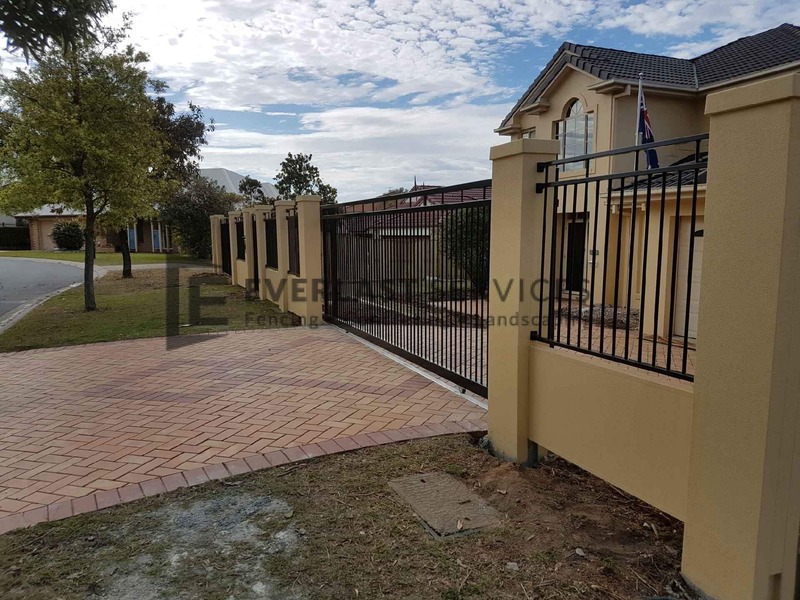 There are a number of ways you can use modular fencing system to add an interesting and endlessly appealing visual to your home. 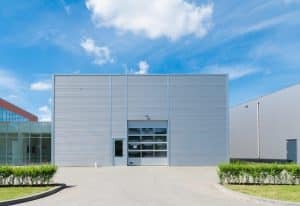 It’s an economic option — it’s cheaper than a brick or masonry wall and takes far less time to construct, saving labour costs. 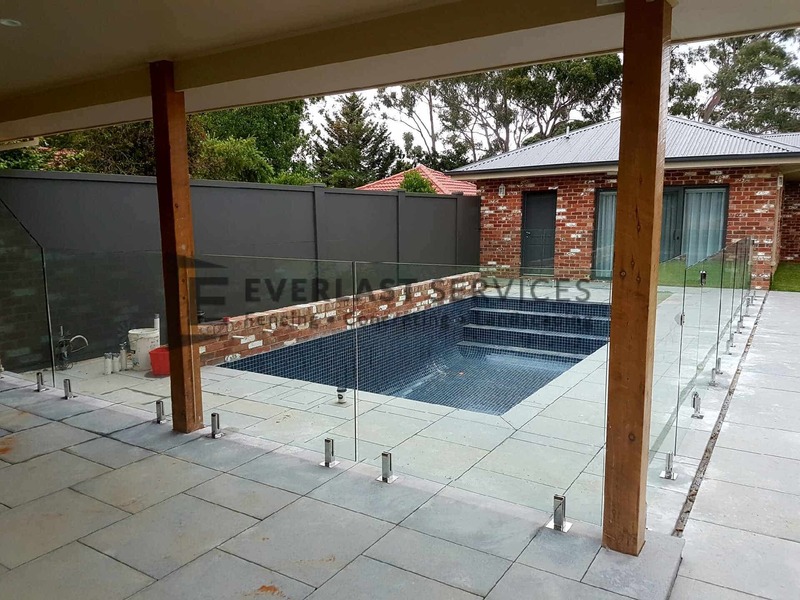 As blocks of land get smaller and neighbours come closer and closer together, it’s more important to enhance the privacy of our homes than ever. 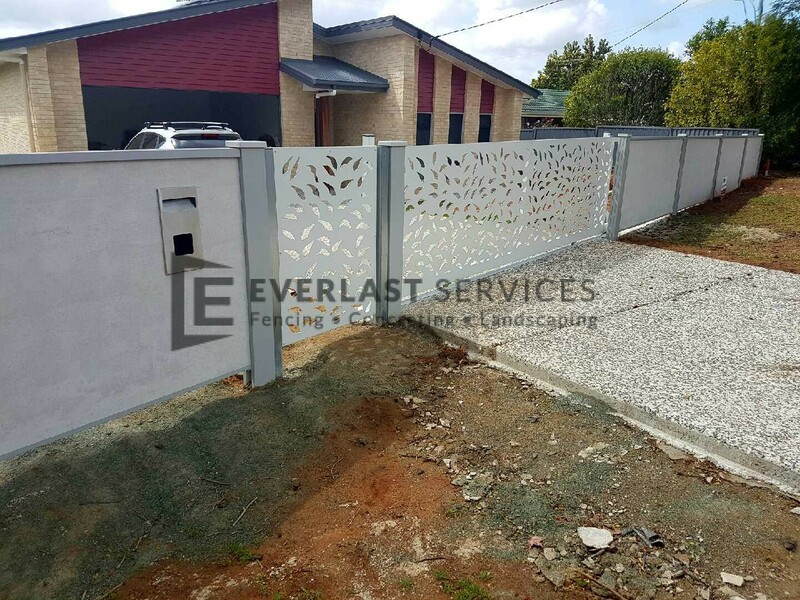 Modular wall systems all have soundproofing abilities, meaning not only can you block out the view of your neighbours, you can also block out the sound. 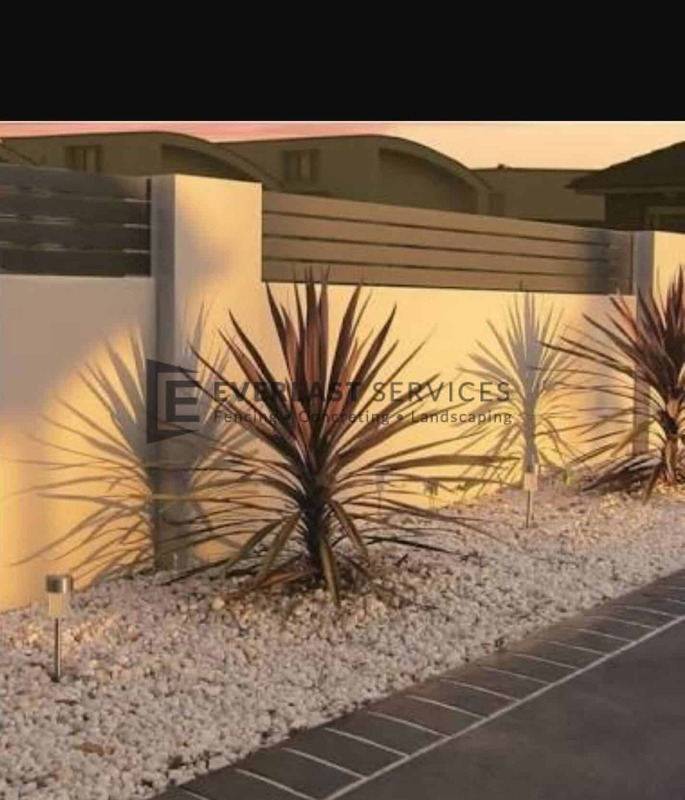 On top of all of that, modular walls last forever – so you invest in a stylish walling solution that allows you to keep your space to yourself for years to come. 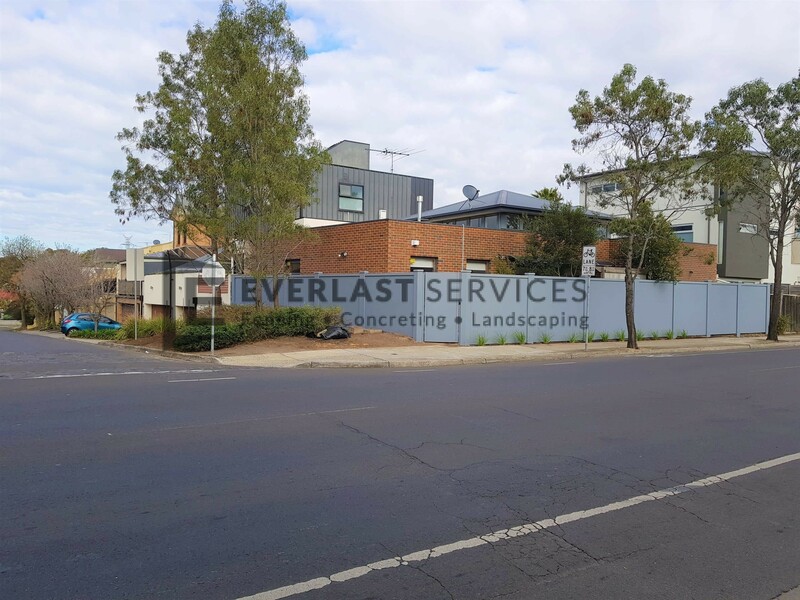 Our team are experts with modular panel systems, so you can get one installed with that famous Everlast commitment to quality, customer care and excellent value for money. 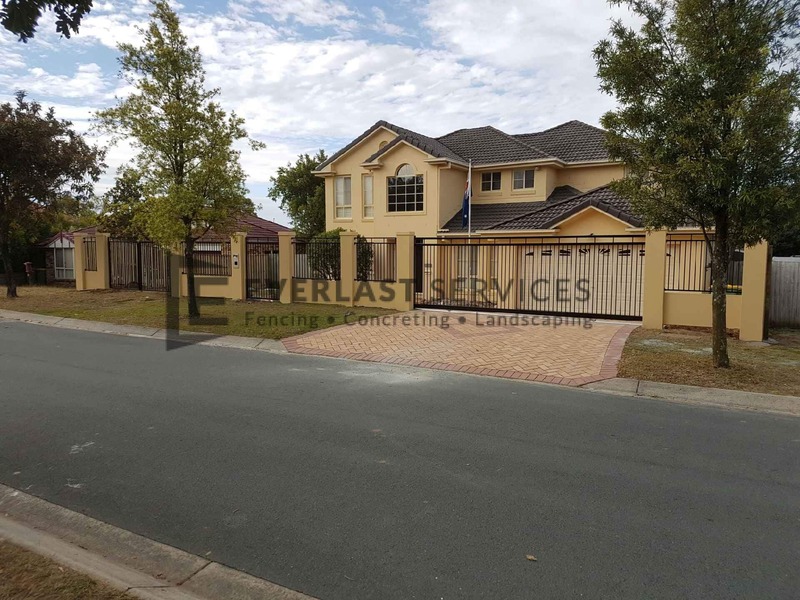 Why Choose Everlast For Fencing? We are 100% Australian owned and operated—always have been and always will be. We back this up by sourcing our products from local suppliers wherever we can, meaning you can rest easy in the knowledge that every dollar you give to us goes straight back into the local community. We love delivering excellent value for money and we do this by finding savings for you. Our excellent relationship with our suppliers allows us to purchase materials at incredible prices. Our steel fabrication plant in Hopper’s Crossing also allows us to make a large chink of our own supplies, so we can cut out the middle man and take a nice little chunk out of the quote.